To the left, to the left, put every single Bïeryoncé beer in a box to the left. 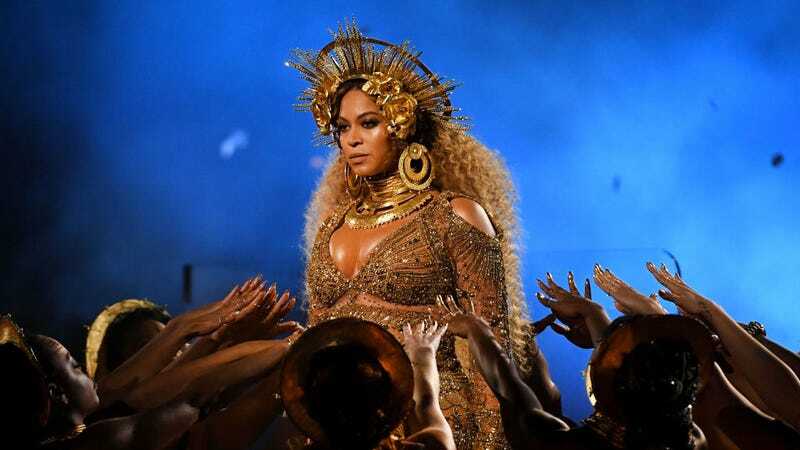 Brooklyn Lineup Brewing was sent a cease and desist letter over the brewery’s Beyoncé-inspired pilsner which is named, what else, Bïeryoncé, Pitchfork reports. “As a Hispanic, female run business, I am very inspired by her so I thought I’d pay homage,” Lineup Brewing owner Katarina Martinez told Pitchfork. “We’re disappointed she didn’t take it as a compliment, but oh well. It was fun while it lasted!” Martinez was reportedly inspired to create the beer after she missed a Beyoncé concert even though she had tickets. This isn’t the first time Beyoncé has sent cease-and-desists to fans using her name and brand. Her lawyers also sent letters to Etsy users who were making awful Feyoncé merchandise a few years back.